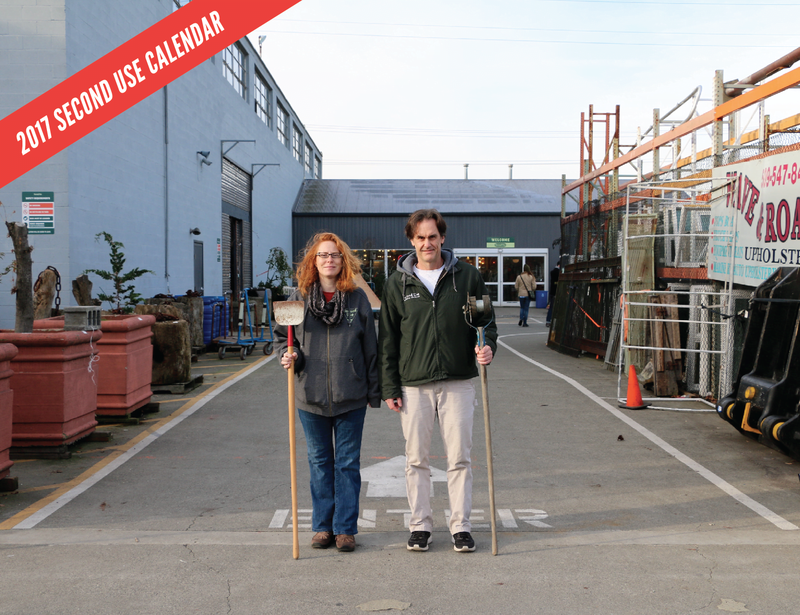 The Second Use Calendar is in its third year and loaded with valuable Second Use coupons, an exclusive preview of upcoming events, and the affable mugs of your favorite crew. This full sized, 11×17 calendar is printed on high quality paper and makes an excellent gift for the 2U aficionado in your life or way to get organized and save a few dollars for yourself. Calendars are currently available for preorder online for just $10 and will ship for free at the beginning of 2017.